In this week’s edition, brands take to the road in creative ways, whether meeting consumers in the grind of rush hour or offering them a ride. 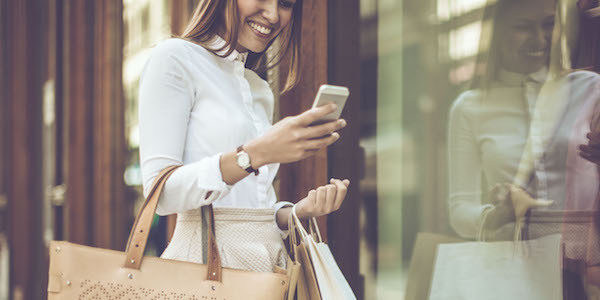 One notable economy retailer takes steps to bring higher-end fashion offerings into its fold, and online students get a chance to learn all things fashion from an industry insider and leader. Meanwhile, with the year drawing to a close, we get the chance to begin reflecting on trends and leaders in the fashion and makeup industries to see what can be learned from 2017. 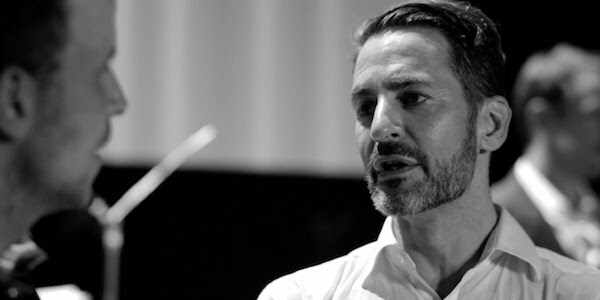 Online students of fashion will soon have the chance to learn from one of the most recognizable men in the industry, when Marc Jacobs takes up the mantle of teacher. Partnering with MasterClass to offer a course in the craft of fashion, Jacobs hopes to inspire students to “create and express themselves through fashion." Read more about the course here. 2 - Walmart + Luxury = ? 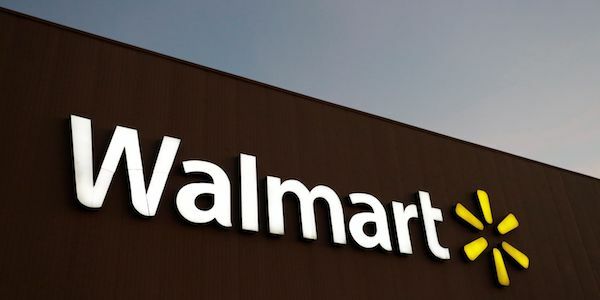 Though synonymous with thrift, monster retailer Walmart hopes to expand their e-commerce footprint to include higher-end fashion, thanks to their recently announced partnership with Lord & Taylor. Read more about how the partnership stands to benefit both brands here. 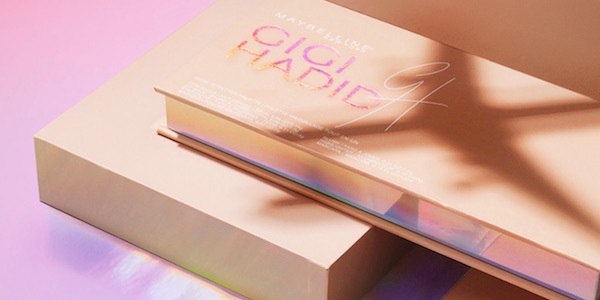 There’s no maybe about it, in 2017 Maybelline firmly established its social media savvy, beating out competitors and its own parent company in cross-platform engagement. Read more about the numerous factors contributing to their success, and how they maintain engagement, here. Two ubiquitous brands—McDonalds and Uber—put their own unique spins on advertising-on-the-go with recent activations. 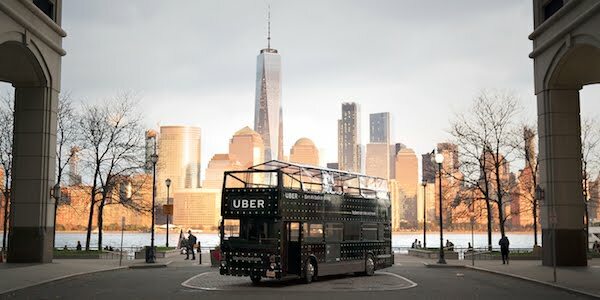 Read more about the Golden Arches’ traffic-sensitive billboards, and the “double-decker dinner experience” crafted for the release of the Uber Visa Card. Millennial consumers are credited with 85% of growth in the global luxury goods market, according to the 2017 Bain & Company Luxury Study. The key to luring Millennial consumers? Tailored strategies and telling the brand story at every consumer touchpoint. Explore the report’s findings here. Ikea just made the most boring and unfun YouTube TrueView ads, portraying boring everyday activities: a moody teenager doing dishes, two dudes arm wrestling in a bar, two teens try making out and fail, because you just won’t stop watching. The actors here actually beg you to skip because there’s really nothing special to see. While every brand tries to create YouTube preroll ads that are meant to keep people from wanting to skip them, Ikea went the opposite route: It made interminably long ads (all over 5 mins long!) that celebrate just how boring most people’s lives actually are. Still the work is virtually mesmerizing, just like reality TV is also catching our attention and can create big celebrities (just think the Kardashians). In a sea of fast content, just do the opposite and be slow. 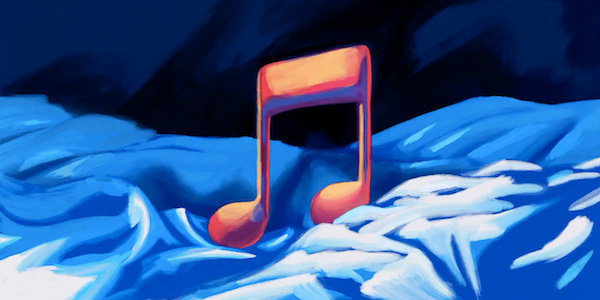 In this week’s edition, Apple catches the eyes (and ears) of music lovers everywhere with an inspired new spot, while Burberry announces a potentially risky new venture, and Manhattan readies itself to get a little more beautiful in 2018. Social media platforms across the board continue searching for new ways to marry user experience and marketing, and the 2018 Met Gala unveils its theme. In a move that has turned some investors flighty, Burberry’s new chief executive, Marco Gobbetti, has announced plans to reestablish the brand in the super luxury sphere alongside the likes of Gucci and Dior. Not content to remain #2 in the music streaming game, Apple has launched a striking new campaign and visual identity for Apple Music. Read about the campaign and watch the spot here. While no stranger to New York City, the largest US beauty retailer is about to have a presence in Manhattan. 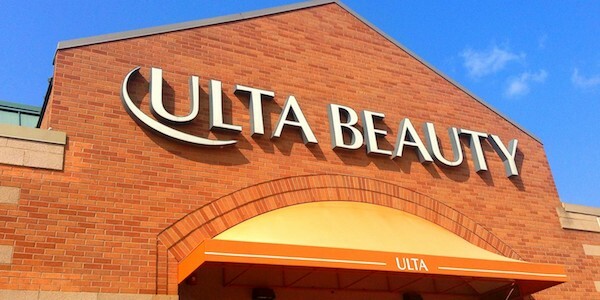 In 2018, Ulta Beauty opens their doors at East 86th street and Third Ave. Read more about the opening here. 4 - Snap it. Chat it. View it. 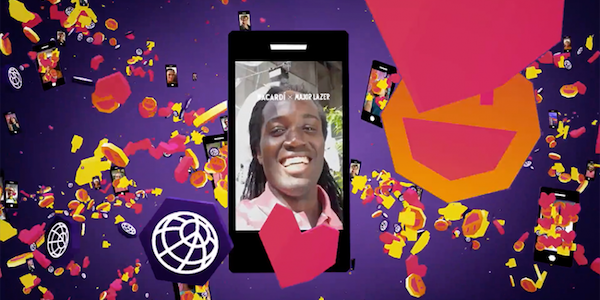 On the social media front, Snapchat sees its first lens co-collaboration as Bacardi and Major Lazer sought to let app users take part in the making of a music video. Meanwhile Facebook mines new methods of trying user patience with sponsored message ads, and YouTube views become a form of currency for creative car buyers. 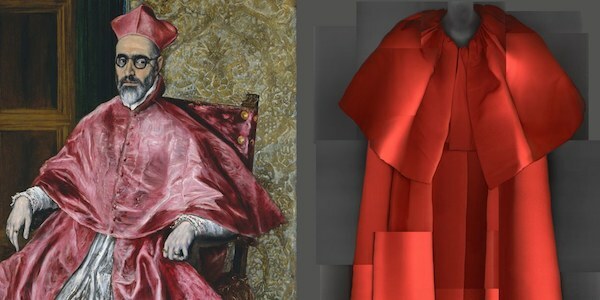 The Met Gala is an annually dependable occasion of glamor and notoriety in the world of fashion—a standard that 2018’s theme of Heavenly Bodies: Fashion and the Catholic Imagination promises to uphold. Read more here.